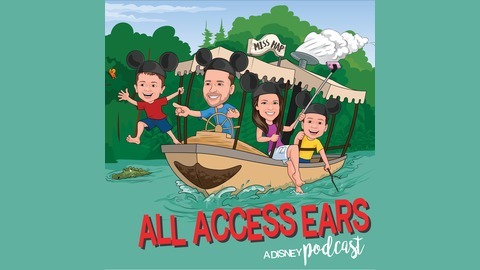 Set sail on the Miss Hap with other #EarHeads as the Froman Family talk Disney Destinations! All Access Ears! A Disney Podcast is an exploration and celebration of Disney Destinations for ALL! 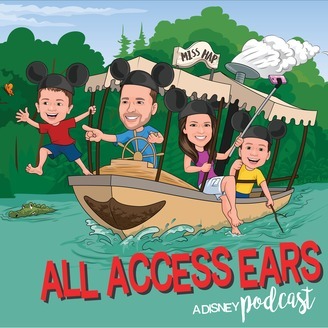 Following their Disney Cruise Line voyage aboard the Disney Fantasy, All Access Ears is back for a few reunion episodes to talk about their adventure together. In Disney Cruise Adventure (Part 2) we look back at two straight days on the high seas, sailing towards the Caribbean. We may not be back 'for good', but we are back 'for now'...so sit back, relax, and enjoy another adventure with the guys. Bon Voyage!